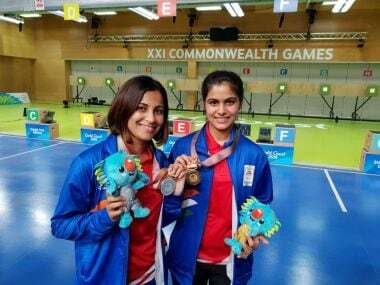 Two Indian women — teenager Manu Bhaker and veteran Heena Sidhu — winning gold and silver in the same event is a sign of how much depth there is in Indian shooting at the moment. 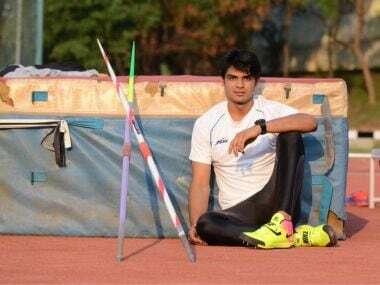 Neeraj Chopra may be touted as one of the country's best hopes in athletics at the moment, but he vividly remembers the time he was anything but athletic. ‘Mota (fat),’ is how Chopra chooses to describe himself back then. 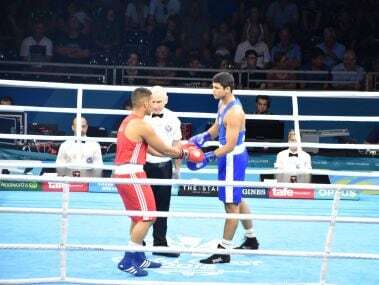 At the last edition of the Commonwealth Games in Glasgow, Devendro Singh brought back a silver medal in the light flyweight division. 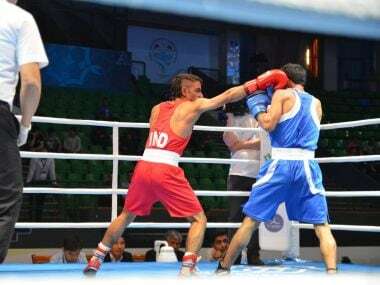 This time, the onus will be on Panghal, to repeat — or even better — that feat. 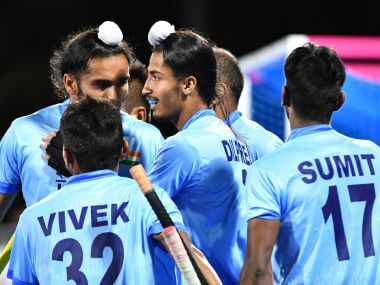 Ahead of the Commonwealth Games, India's Virdhawal Khade talks about his career, not training for nearly a year, his job as a tehsildar and what ails Indian swimming.